HONOLULU, HI., April 30, 2018 –A comparison study was reported at ARVO 2018, which has recently concluded in Honolulu, HI. Drs. 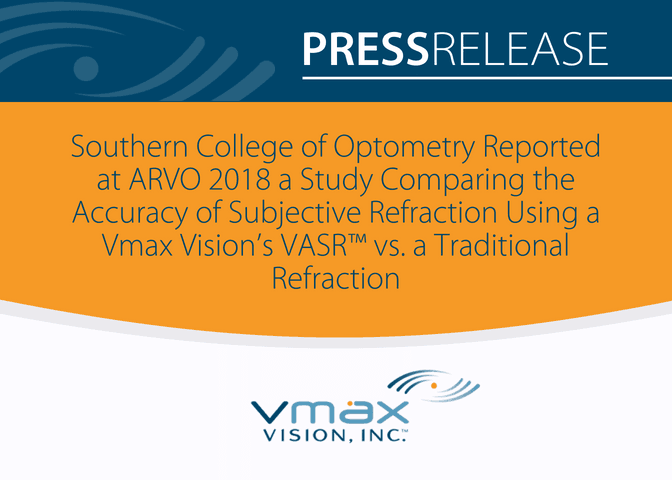 Christopher Lievens, Christina Newman, Alan Kabat and optometry student, Jacob Weber, conducted this study at the Southern College of Optometry (SCO). This study included fifty healthy subjects. Subjects were examined by a masked investigator using a standard autorefractor (Nidek TonoRef™ II) followed by subjective refinement using a standard phoropter (monocular subjective refraction with binocular balance). 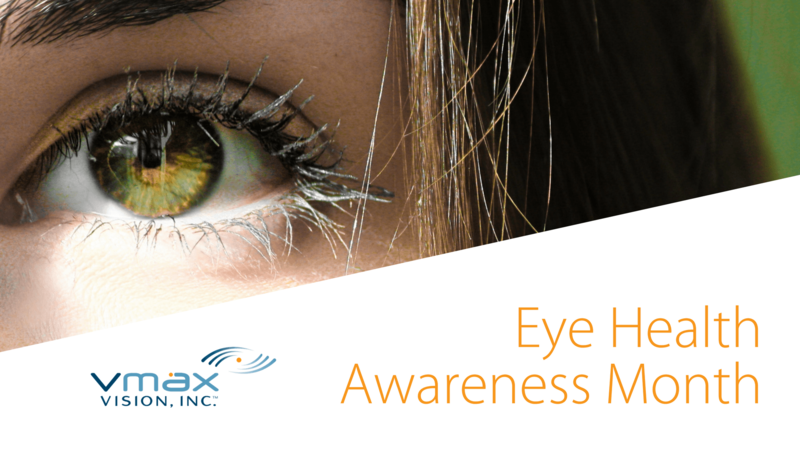 Subjective measurements were also conducted in the corresponding subjects using the VASR, a Voice Activ Subjective Refractor by Vmax Vision. 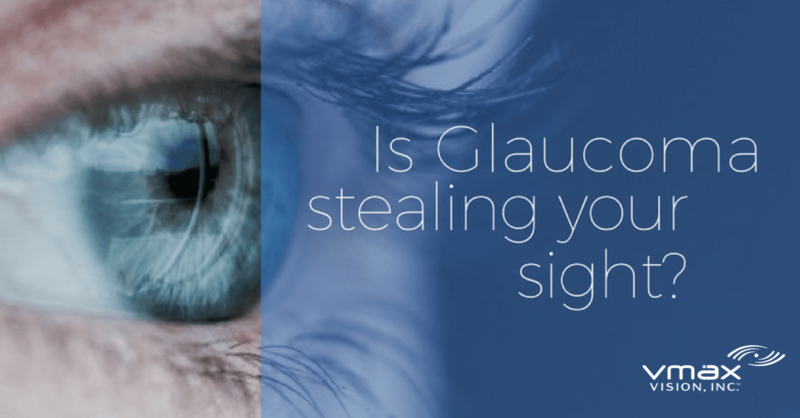 Is Glaucoma Stealing Your Sight? 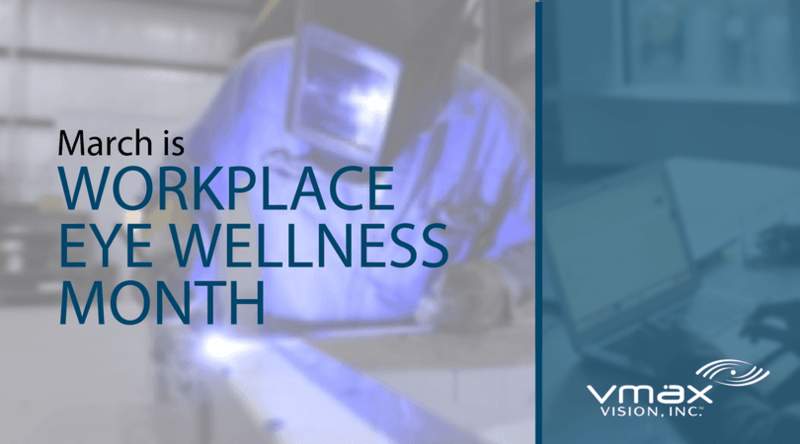 FAST FINANCING WITH VMAX AND STEARNS BANK! 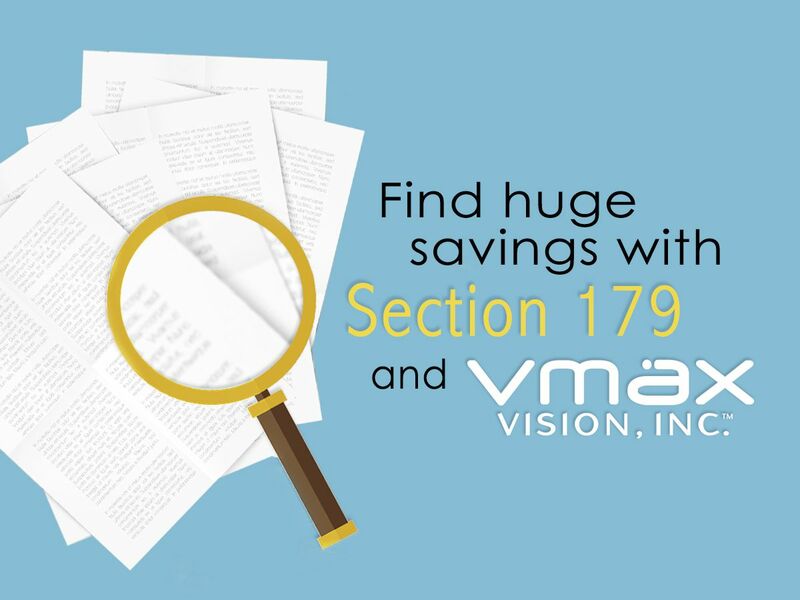 Crystal-clear financing with Stearns Bank and Vmax Vision might be a great option for you as an eye care professional. 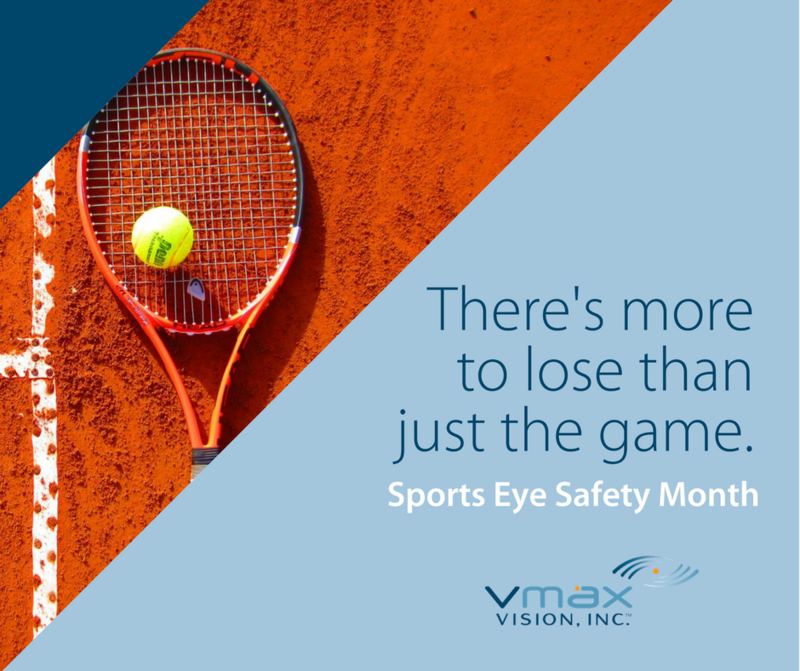 Vmax Vision has been pioneering solutions for eye care practices by introducing new technologies that bring greater accuracy and efficiency to the eye exam process. By utilizing the Section 179 tax deduction program, you can write off new and used equipment sales of up to $500,000. That’s where Stearns Bank comes in. Stearns offers fast and simple financing options. There are different payment options, including delayed payments, no money down and no payments for 90 days.